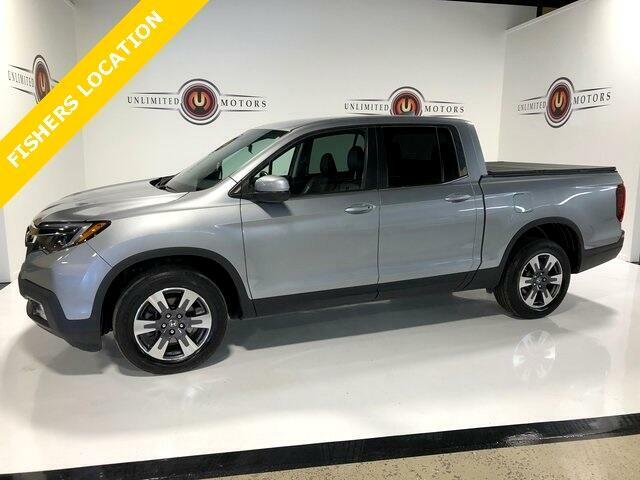 Bluetooth, Back Up Camera, Heated Seats, Ridgeline RTL, 4D Crew Cab, AWD, Leather Seat Trim, Remote keyless entry. CARFAX One-Owner. Priced below KBB Fair Purchase Price! Message: Thought you might be interested in this 2017 Honda Ridgeline.